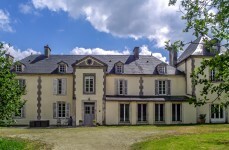 Historic Porte Chatelet, originally moated, several outbuildings and two further houses in seven hectares of land close to Medieval Domfront. 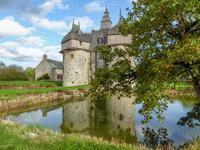 Built on land donated by Eleanor of Acquitaine in 1198 to Robert Le Saucier, her sauce maker, . . . 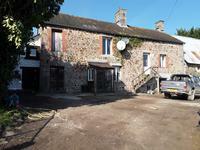 Spacious village house & garden with outbuildings in a small village with a small shop . . . If you are looking for a house with charm, character and original features this property has . . . 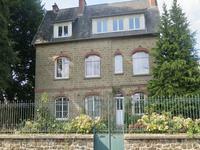 Chance to acquire a very 'quirky' yet lovely family home, set in approx. 1 hectare of land. Lovely views across open fields. Currently 3 bedrooms, but with a little 'tweaking' easily 5 or 6!! OR even 2 homes. Great . . . 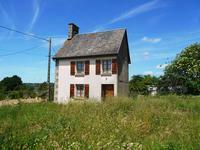 Traditional former farmhouse, approximately 1 hectare, outstanding landscape, panoramic . 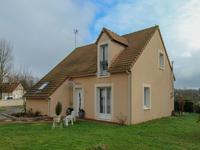 . .
Delightful, low maintenance village house within walking distance of amenities, only 12 km from Domfront. Very spacious three bed village property with small low maintenance outside area. Convenient . 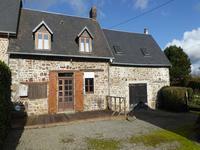 . .
Gorgeous renovated stone cottage in quiet hamlet ten kilometres from the market town of St Hilaire du Harcouet. Beautifully presented detached two bed house in over half an acre, with large cellar and . . .
THREE properties in one - 7 bedrooms. Amazing property, and great price. Could make B&B also. Townhouse + plus two self-contained apartments on 1st floor. Great investment. Spacious . . . 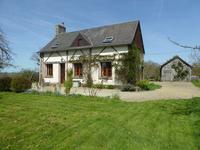 Situated close to the village of Moyon, this countryside property offers several . 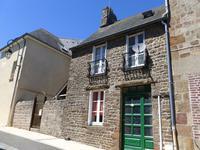 . .
Bijoux Village House in village centre, within walking distance of amenities. 19 km from St Hilaire de Harcouet. Ideal lock up and leave. A dinky village two bed home with garage and small garden area not . 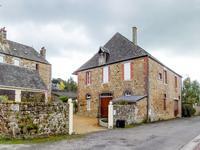 . .
A good,solid house on the edge of a village and only 10 minutes from the major town of St Lô. . . .
Large Town House. Walking distance to all amenities. 30 mins to the coast. Spacious five bed town house over four floors. Great location at the heart of a popular . . . 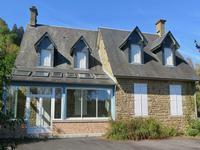 Situated midway between Cabourg and Deauville, this charming small resort boasts a casino, a . . .
Gorgeous detached country cottage in just under an acre, less than 8km from the market town of St Hilaire Harcouet. Superb views. 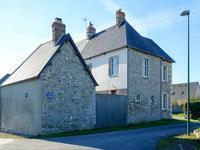 Renovated three bed cottage with outbuildings in a quiet hamlet within walking distance of a . . . 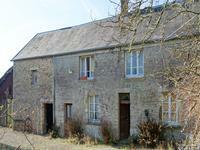 Within a short walk to a popular village and all its amenities, this property offers generous . 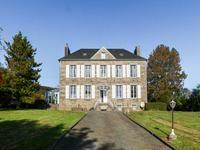 . .
Grand detached house with gite in just under a hectare within walking distance of medieval Domfront. Wonderful opportunity. 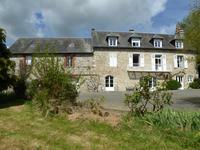 Roomy seven bed stone house with attached two bed gite in over two acres in a a private, . . . 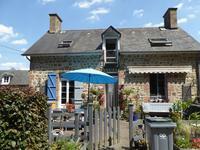 This house is in superb order, set in the pretty village of Saint Andre de Bohon, just 10 km . 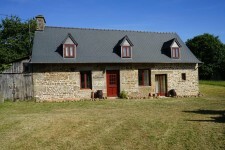 . .
Hidden away in a quiet hamlet on the outskirts of the village this property offers the whole . 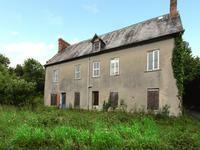 . .
Lovely detached 3 bedroom property with garden. Perfect for use as permanent or holiday home. Nestled in the beautiful Valley de la Sée, this house is in the perfect spot to get away from . . .
Delightful family home in excellent decorative order. This comfortable home is situated on a corner plot in a quiet development in the small town. . . .